With light we make existing infrastructures usable for smart applications and industry 4.0 applications. 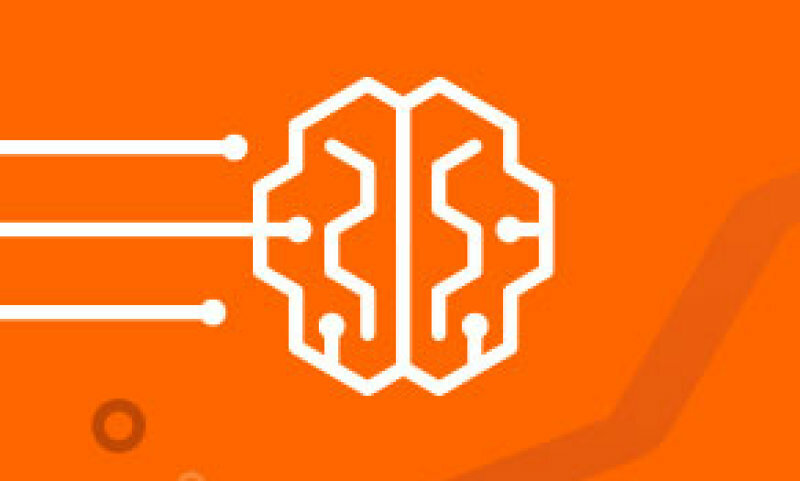 Our intelligent platforms enable us to connect infrastructure, standardize processes, improve workplace safety or increase warehouse efficiency. This is how we drive the Internet of Things with light. Our lives, and also our sense of perception, are becoming increasingly digitalized. 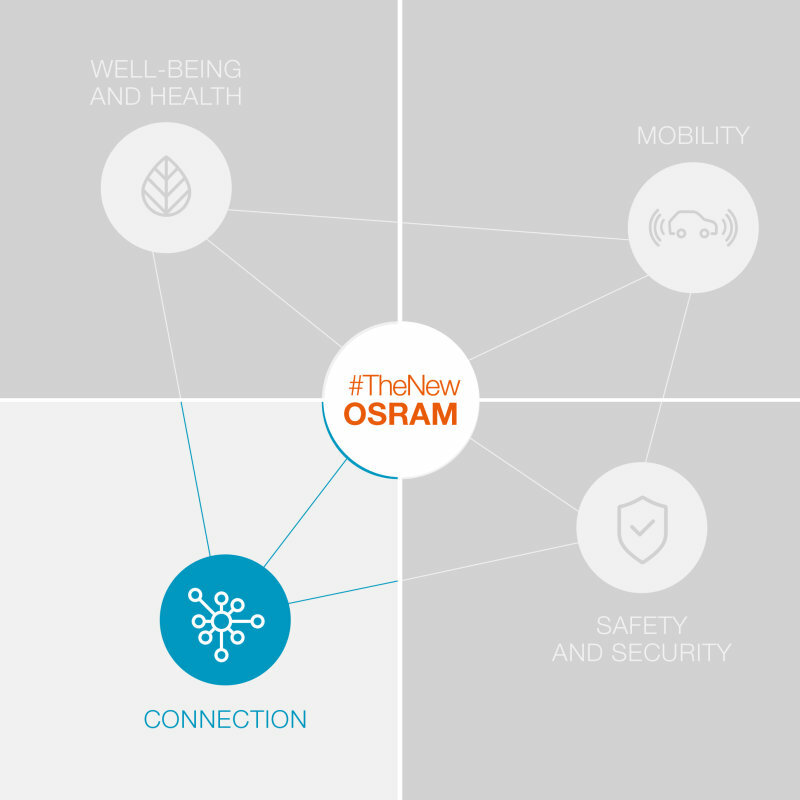 OSRAM is working at shaping the digital future - with people as the center of our efforts. First, the new worlds of perception (e.g. virtual and augmented reality). Second, the digitization and networking of our professional and private lives (e.g. Warehouse 4.0, Internet of Things). Third, the platforms and components upon which digitization is based. With Augmented Reality (AR), there is literally more than meets the eye. AR is used in rapidly growing markets and, its potential is practically boundless. 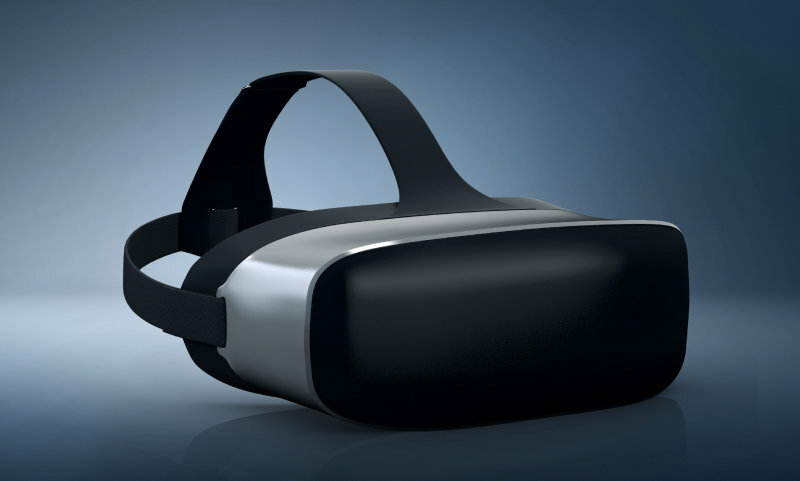 Industries from medicine to construction and real estate, urban planning and travel suppliers through to the automotive industry – all are working on VR systems. When talking about Industry 4.0 or the digital factory, the problem of navigation and sensor technology in industrial buildings can be solved with light. 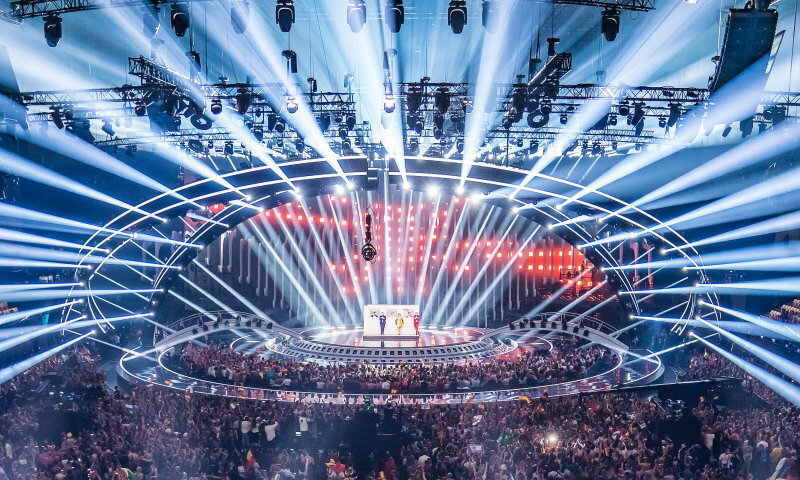 Innovative lighting control systems offer a high degree of transparency and traceability through intelligent demand-based lighting control combined with innovative energy monitoring functions. It is based on DALI and a wireless mesh network based on the ZigBee standard and uses standard lighting control components. The core element of the system is the innovative Polaris 3D software. LIGHTELLIGENCE is an open IoT platform and ecosystem in the lighting business and beyond that simplifies the development of IoT software and unlocks the full potential of new business models. 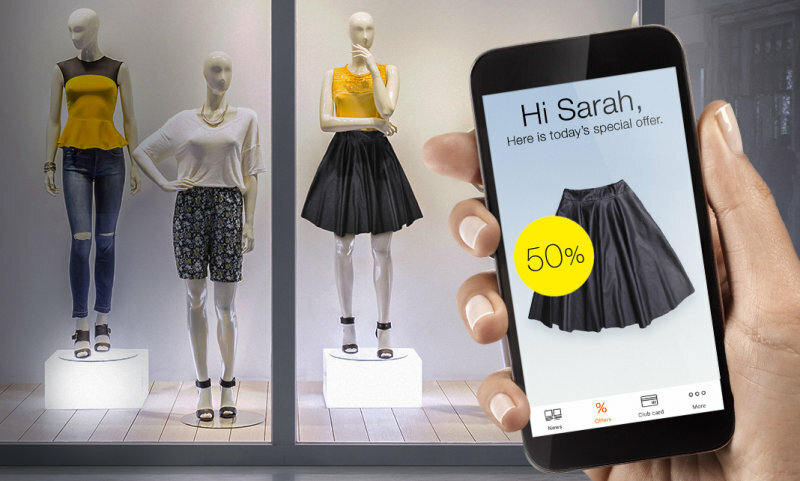 OSRAM offers location-based services, linking light systems to a professional beacon infrastructure that allows the determination of positions in interior rooms as basis for various mobile services. With the lighting control in Sympholight 3.0 you are ready to control and supervise installations for complete buildings. An optional cloud connection helps to collect and visualize data.